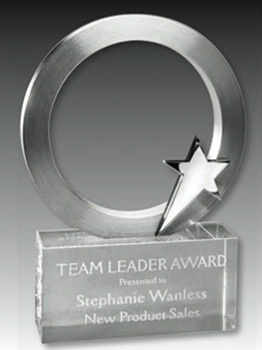 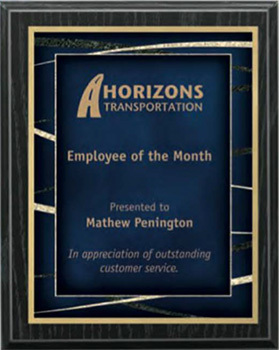 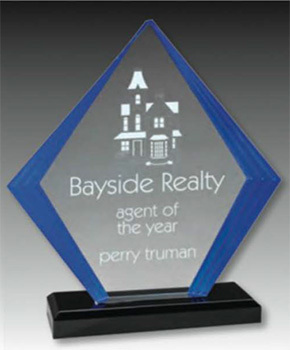 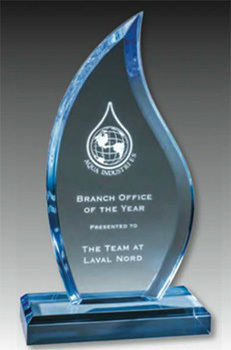 Corporate Awards | Sandpiper Signs & Decals Inc. 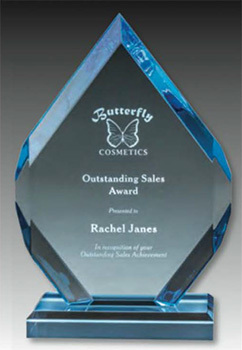 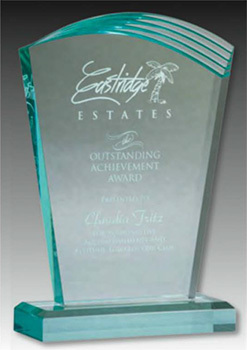 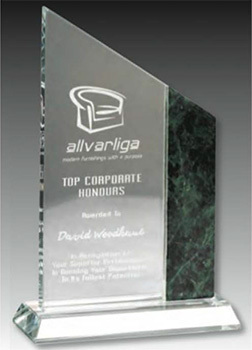 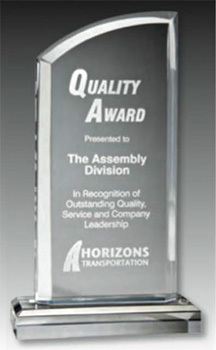 Awards and recognition pieces for any occasion. 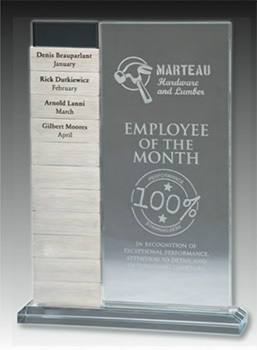 Available in acrylic, glass and crystal as well as a variety of plaques. 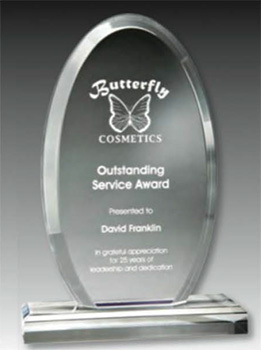 This is a just a small selection of our offering. 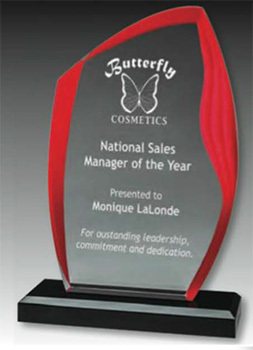 Please contact us for details and a full catalogue!